An eco-friendly alternative to traditional plastic DVD cases, our digi package DVD packaging is made from sturdy 14-point, grade-A, recycled board stock with a recycled clear tray, and includes poly wrap and assembly. 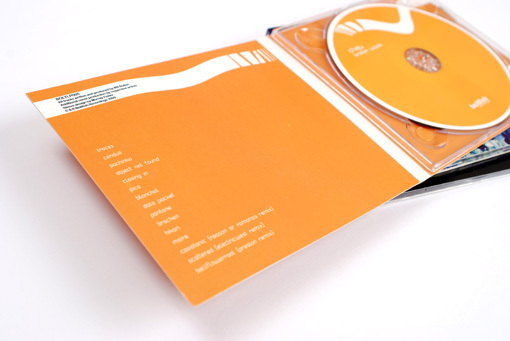 Our Low Price Promise means you’ll never pay too much for premium quality DVD Digipaks. All DVD digi package packages are backed by our 100% satisfaction guarantee.